I love a big salad, especially in the summer. Actually, a big bowl of greens, one that includes lots of crunchy things, is one of my favorite things at any time of the year. My default dressing is a French vinaigrette, which is sometimes slightly creamy, courtesy of a large dollop of Dijon mustard, but it’s fun to swap out another dressing from time-to-time for decidedly different results. 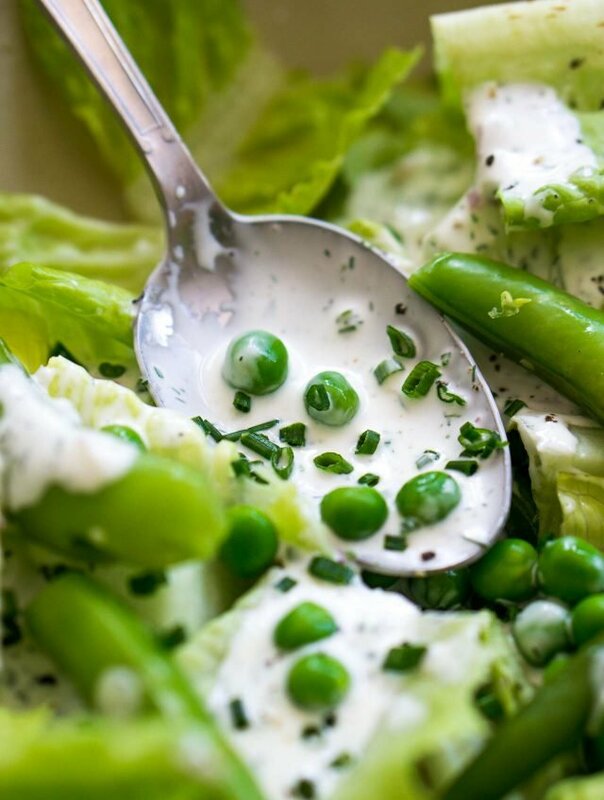 Buttermilk dressing isn’t something one finds on menus in France, although buttermilk (lait ribot and lait fermenté) are available in most supermarkets and in épiceries that sell Middle Eastern foods. 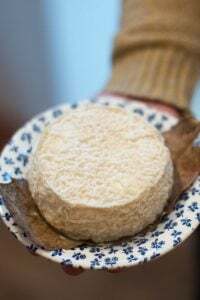 It’s popular in Brittany where it’s served in bowls alongside crêpes and buckwheat galettes, similar to café au lait, which is also served in a bowl. The coffee is meant to be sipped from the rim of the bowl (unless I’m doing it wrong…) although I’m never sure when I’m at a crêperie, if I’m supposed to lift the bowl of buttermilk up and drink it right from the bowl, or use the spoon provided? My French partner uses the spoon, but not sure he’s a reference for everyone else. He also refuses to drink cider from bowls, and you can imagine his shock the first time he saw Americans drinking from French jam jars, which were cleverly marketed as French “working glasses.” (Not sure what that meant, but it worked.) These days, however, there’s no shortage of trendy cafés in Paris serving drinks in Mason jars. But I guess that trend began with those exported French glasses, so not sure who’s to blame at this point. One thing Romain does love, however, is ice. He got hooked on it a while back and has become a big fan of cold drinks. He’s been spreading the word, trying to get others to follow in his cooling footsteps, but the craving for ice has yet to hit l’hexigone in any noticeable way. 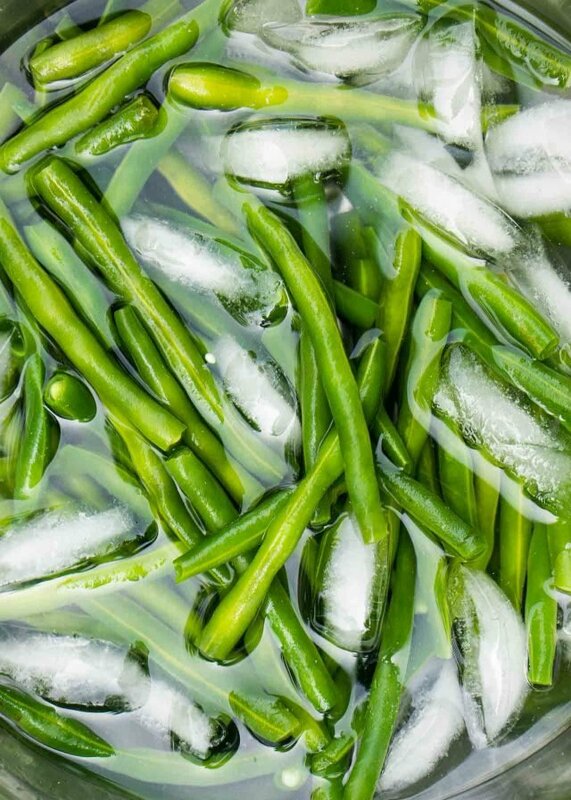 But ice is useful for par-cooking vegetables, especially if you want them to stay green and crisp after cooking, rather than looking like old army fatigues. Because perfectly prepared vegetables are obligatory in a salad. Who wants to eat lettuce with mushy peas? Not me. 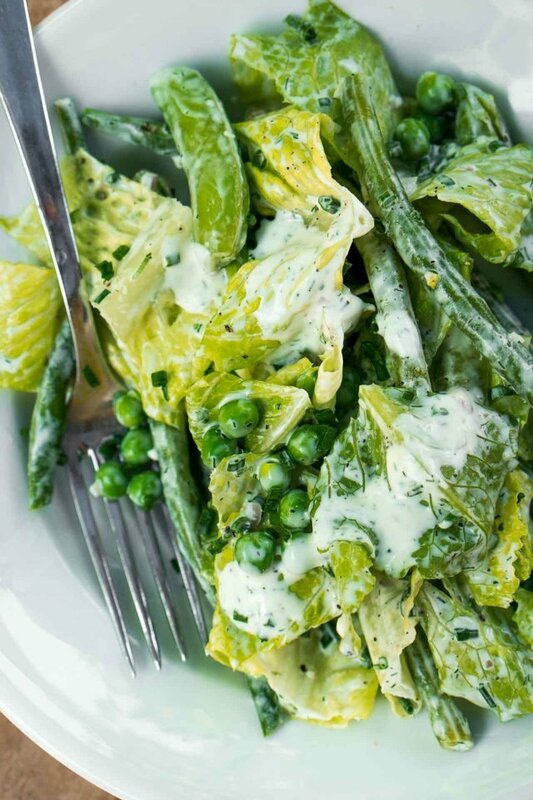 So I was delighted when I came across Beans & Peas with Buttermilk Ranch in Just Cook It! by Justin Chapple. Justin is the culinary director at Food & Wine magazine and his book is filled with everyday fare, like a Croque Madame casserole, that takes most of the fuss out of making the classic French sandwiches if you’re serving a crowd. And he swaps out sweetened condensed milk for the heavy cream in his Chocolate Truffles, which says gives them a “fantastically fudgelike” texture, a recipe that I’ve interested in trying myself. 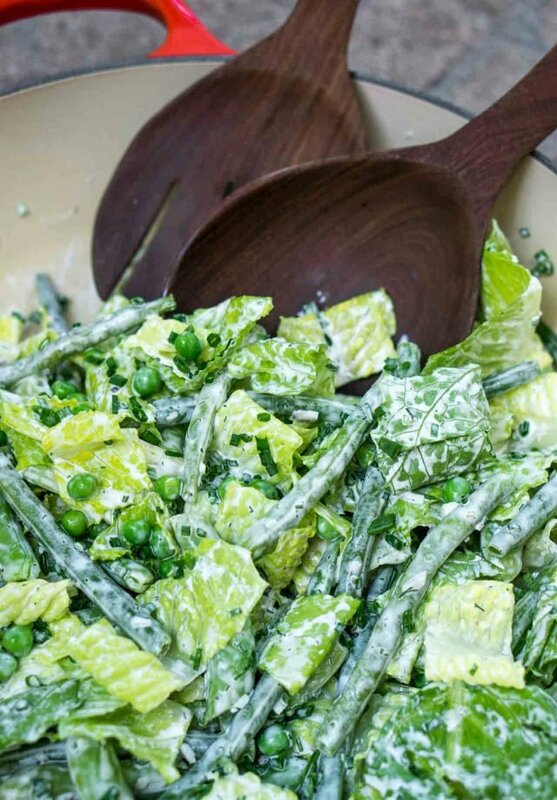 But my focus was on this recipe; a crunchy, big bowl of salad greens, with crisp-tender green beans, sugar snap peas, and green peas, all bathed in a silky, tangy, herb-flecked dressing. It’s become part of my current family’s repertoire and is now on regular rotation. I made a few changes to the original ranch dressing, or I should say, the recipe that inspired it. For one thing, Justin adds garlic and onion powder to the sauce, and I went with fresh. I think both of those add the je ne sais quoi, which makes it taste like the real deal to some (or their version of the real deal…), but I don’t have either of those powders in my spice drawer. So I opted for fresh shallots and garlic. I have to say, this salad has really been a big hit around here. The dressing takes a few minutes more to put together than a standard French vinaigrette, but if you’re anything like me, you’ll be making it more than once. In fact, I made it twice this week! Adapted from Just Cook It! by Justin ChappleThe original recipe called for 3/4 teaspoon (each) garlic powder and onion powder. I went with fresh garlic and a shallot. 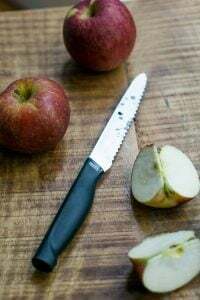 Using dried garlic and onion will give it that "classic" flavor that many are probably familiar with, so that's an option if you want to use those. I also perked it up with extra herbs, a dash of Dijon mustard, and some lemon juice. And I've also made with a little minced anchovy whisked into it. (1 to 2 small filets.) Not everyone loves those, so I didn't include them in the recipe, but in the same way they add a slightly salty umami flavor to a good Caesar Salad, they do the same here.Feel free to use another sharp herb in place of the fresh dill, such as tarragon or chervil. To make this more of a complete meal, you could add cubes of grilled chicken or shrimp, little balls of mozzarella, and/or cherry tomatoes. 1. Bring a large pot of salted water to a boil. Line a baking sheet with a clean kitchen towel. Prepare an ice bath in a separate bowl. 3. Drop the snap peas into the boiling water and let cook until tender-crisp, 2 to 4 minutes. Add the peas during the last minute of cooking. 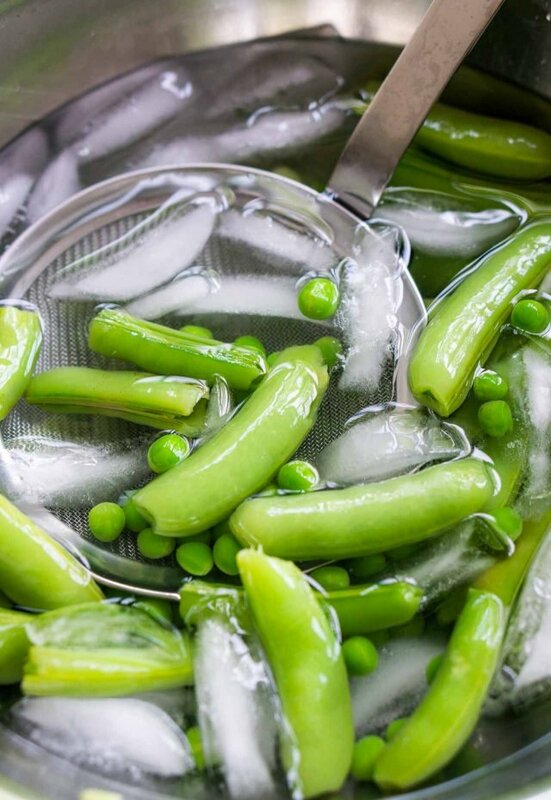 Remove the snap peas and green peas with a slotted spoon and drop them in the ice water to cool them quickly. Remove from the ice water as soon as they are cool, and let drain on the towel-lined baking sheet. 4. 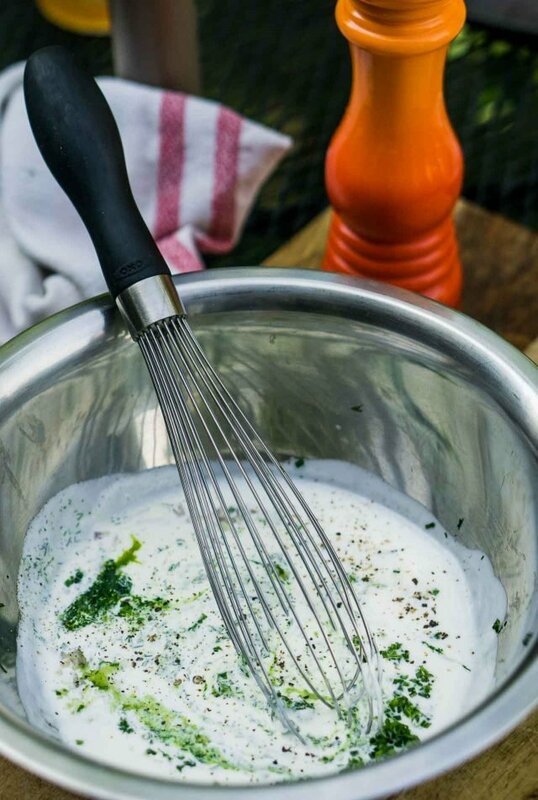 In a medium-sized bowl, whisk together the buttermilk, mayonnaise, minced shallot, garlic, dill, and 2 tablespoons minced chives, along with the lemon juice, mustard, 1/4 teaspoon salt and black pepper. Taste, and add extra salt, if desired. 5. Put the lettuce leaves in a salad bowl. Pat the beans and peas dry with a towel and add them to the bowl. Sprinkle the salad with the remaining 1/2 cup of chives. Pour half the dressing over the salad and mix thoroughly. Serving: Serve the salad with the remaining sauce alongside, so guests could add more, along with a little bowl of finishing salt (such as fleur de sel or Maldon) and a peppermill. Storage: The dressing can be made 3 to 5 days in advance, and refrigerated. The green beans and peas can be prepared up to 8 hours ahead. 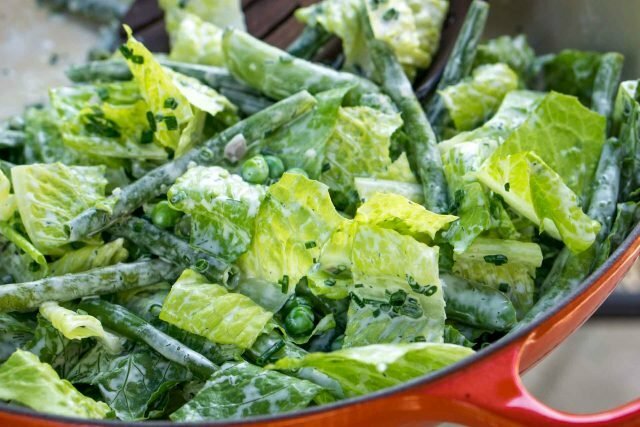 Nice recipe and a great summer salad. I have a weakness for cultured milk products, and one of my favorite winter salads is endive with a creme fraiche/champagne dressing, some chives and salmon roe sprinkled on top. How long will this dressing last in the fridge? It seems like this is making roughly 8-10 ounces of dressing? I know my family of 3 will not eat that much dressing in one sitting…alas. Is it safe to assume I can get two or three small salads out of one prep of this dressing? I am sure I can get my husband to eat any green salad with this dressing and some crumbled bacon thrown on top. This is why onion powder and garlic powder are used instead of fresh – the dressing keeps in the fridge exponentially longer. The recipes says it will last 3 – 5 days. But that’s with David’s use of fresh, rather than dry onion and garlic powder, which lasts longer. You could use all fresh ingredients and simply make half the recipe. 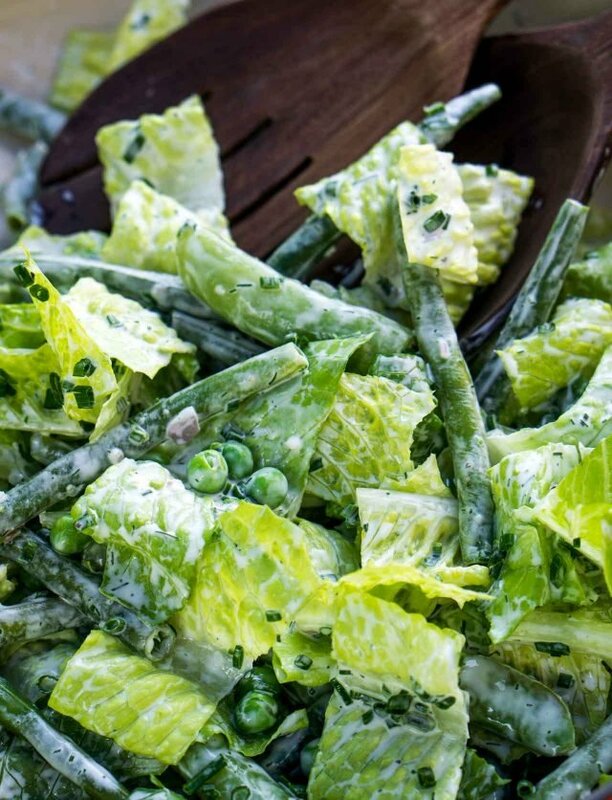 I love whole sugar snap peas and green beans in a salad, can’t wait to try the dressing recipe! Sorry you were late to the cornflake crumb party. Growing up, we always had a box of it in the pantry, and my mom made fantastic chicken and fish fillets with it. I always have it on hand now, too, and get cravings for “crummy chicken”,(pun intended) which fortunately the whole family loves. What about that Martini ? 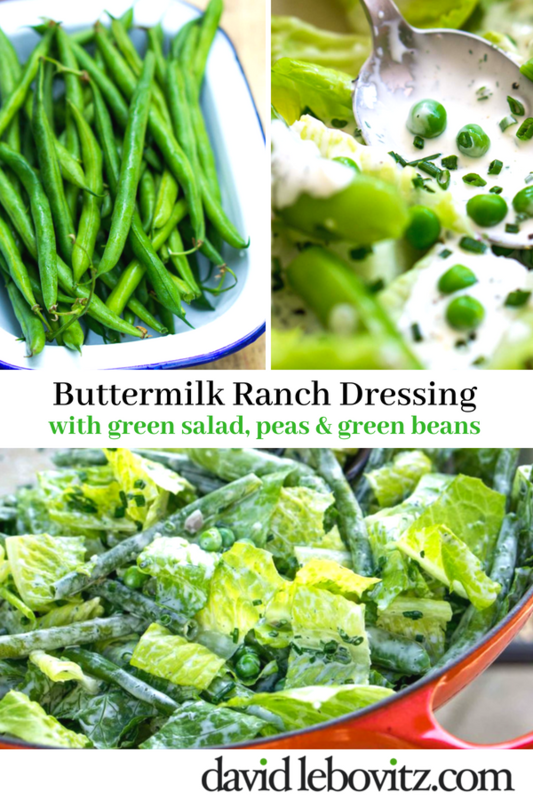 My favorite salad and dressing; I’ve made Ranch dressing for years and definitely will try your recipe. I’ve found it will last at least 2 weeks in the fridge. I’ve also drank many liquids for many years from Mason jars since we had a ready supply in all sizes from home preservation of foods. The practice is nothing new in Idaho. this reminds me of the French Wieghtwatchers green bean salade with creme fraiche and smoked salmon. OMG…just about perfect for these hot Texas days…already printed it out my supermarket run. please compose a salad with something blue to honour les Bleus and the huge French “orgasme footballistique”. Please!! I meant to say candied pecans and also little pieces of sliced apple would be good too :) Congrats Le Bleus!! My grocery store, Central Market in Texas, was demo-ing a similar salad today. Salad greens including purple lettuce leaves with blueberries and a buttermilk dressing — it was delicious! Rachel: I mentioned it’ll keep for 3-5 days but as others pointed out, it can keep longer perhaps. Cherstinne: It was a great win + big congrats to the team, although there aren’t many blue foods…especially for salads. Thank you! Sorry I missed that part! (I figured it was me being silly cause you are usually quite on top of those things!) Thanks for taking the time to let me know. Have a great rest of your summer. I have been making my own “buttermilk” by adding vinegar to milk. Thanks for the tip about the Middle Eastern markets. Where I grew up in the Midwest, ranch dressing was IT. I had brought home many sachets of instant herb mix for it, but haven’t been to the U.S. in a while and won’t be going for a while, so a from-scratch replacement is a godsend. I have never seen such gigantic bunches of dill! Down here, dill is rare. I have tried to grow it (my grandmother had it growing like weeds between the cracks in her driveway) but no luck. Jealous. We have a frigo américain with endless quantities of ice, but at the supermarket, it’s striking how dainty the bags of ice are. Enough for a pitcher of margaritas, tout juste. 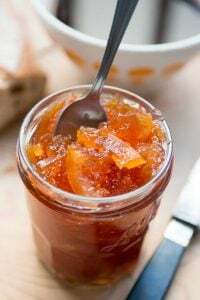 My French mother used to make a version of this! We loved it as kids (anything with mayo). Usually Green Goddess dressing has a lot of herbs and is blended up, so it’s very green and smooth. (I don’t think it has buttermilk in it either; most recipes use oil or sour cream.) But it does have anchovies. I love that dressing, too! Delightful. Burning question = what kind of wine is David having with this? 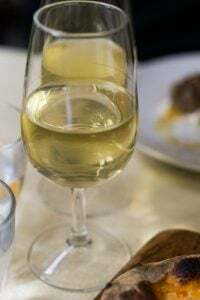 It’s Vinho verde, a great summer wine! This looks delicious and as long as I use frozen peas everything is available even in the depths of the New Zealand winter, so I’m going to go for it now instead of waiting for summer. You can get ranch dressing here, but I’m always surprised when I visit at what a huge thing it is in the US. I love the idea of the fresh shallots and garlic replacing the powders. They never taste like the real thing to me anyway. Buttermilk used to be called babeure, in France in my time..
I’ve read that that’s one of the other names for it, but I’ve never seen it sold like that in a supermarket or épicerie in Paris. I’ve seen it sold like that at markets by producteurs in Brittany, though. 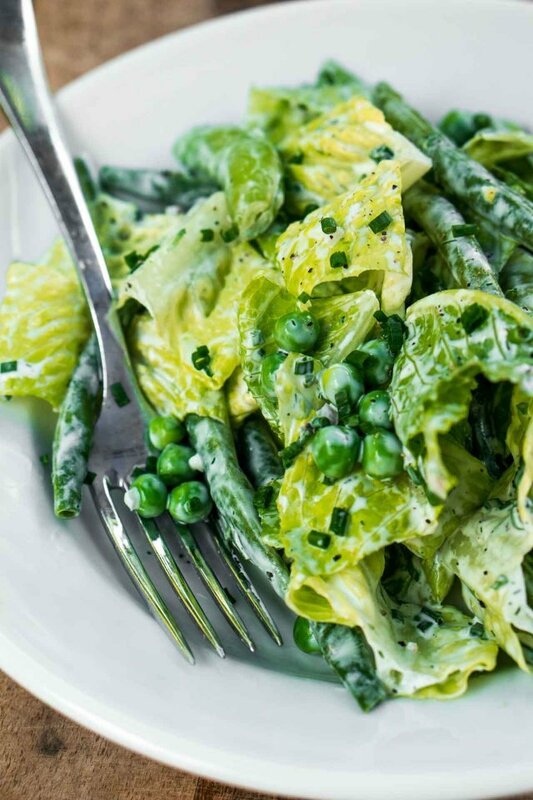 Do you have any ideas for where to find sugar snap peas in Paris? I never see them in the market. You can sometimes find small producers at the Batignolles market, and lesser-known vegetables like that turn up there. 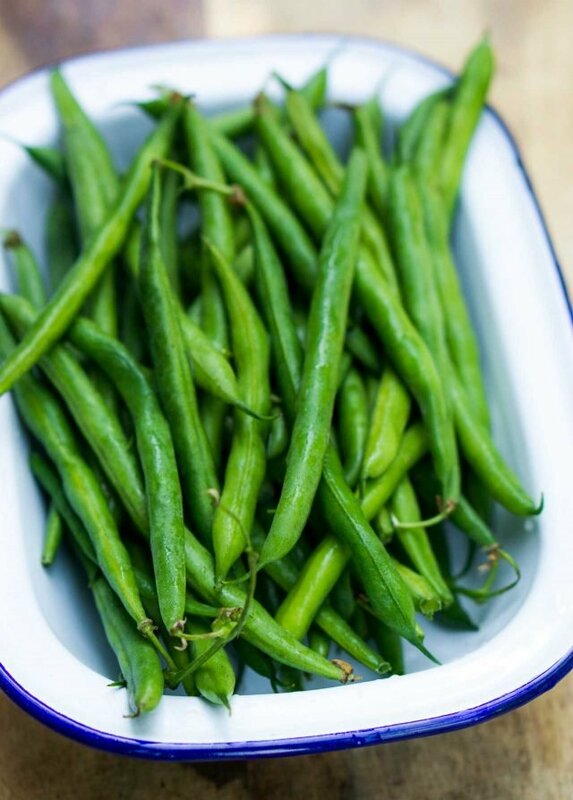 If not, you can use snow peas (haricot mange-tout) in their place, parboiling them less time than indicated for the sugar peas. You can buy packets of sugar snap peas in Marks and Spencer’s in Paris. I buy them every week at least for salads and stir fry. 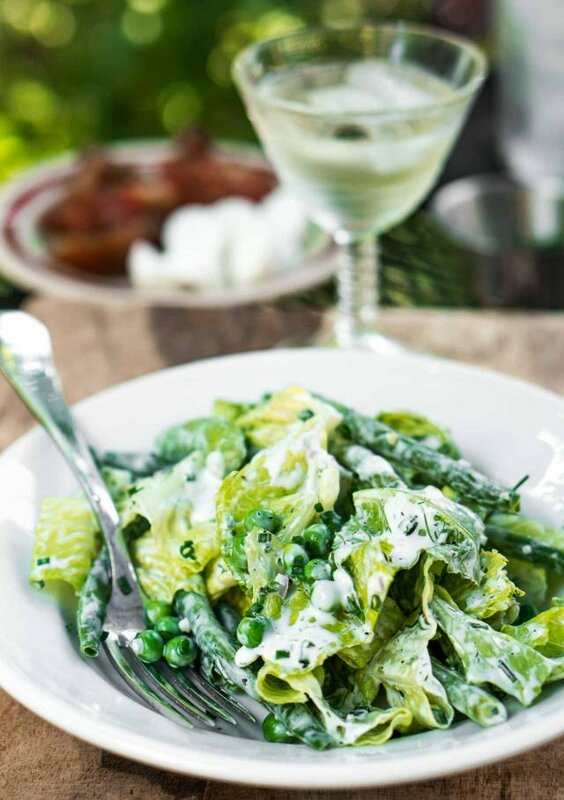 This sounds fantastic- i am obsessed with sugar snap peas and have been eating comical amounts of salad this summer so something a bit different will be welcome. 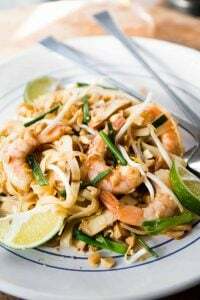 I’ll have to use a nondairy buttermilk, i have used a thinned cashew cream with a touch of vinegar before that worked well. Hello! I must make this soon… could you please tell me what kind of mayo you use (I’m in Paris, too). Thanks! I use Bénédicta, which is a standard supermarket brand. You and our mutual friend David L. published the same recipe the same week. Did you plan that? I made the dressing using sour cream since that’s what I had, and used it on mixed greens, cucs & fresh cherries. It was delightful! 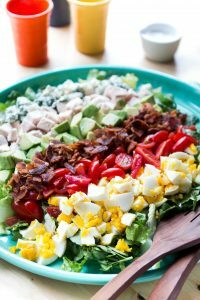 I’ve already made this lovely salad twice, once with sliced grilled swordfish and again with soft boiled duck eggs – perfect dinner salad to eat on the deck on a sultry summer evening! Meaty anchovies from Spain send it over the top, we love your creative and practical suggestions, keep ’em coming! I too love ice. But – and this is more a comment for all you other ice lovers out there!- it is sometimes a sign of a nutritional deficit? I changed my diet slightly and my love for ice, while still existent, abated considerably. Love this dressing… BTW the corn flake crumb chicken recipe is on the box of cornflake crumbs, which astonishingly are still widely available. My mom made it all the time, and I made it for my kids. I think it’s the no fry crunch and the 5 minute prep time that made it so popular. I like to whisk in a dollop of white miso into my buttermilk dressing. I use it instead of mayonnaise. I made the buttermilk ranch dressing today, exactly as specified. It was fabulous on the intended haricots verts but I kept also putting it on the salmon and potatoes! Best ranch dressing ever. This will become a staple for sure. Thank you! 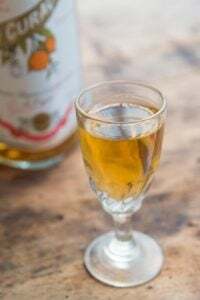 This is delicious and a nice change from the classic vinaigrette. The 12 year old at our table loved it and commented particularly on the dill, which I think is essential. Thanks. Yes, I’ve been enjoying it a lot since making it. 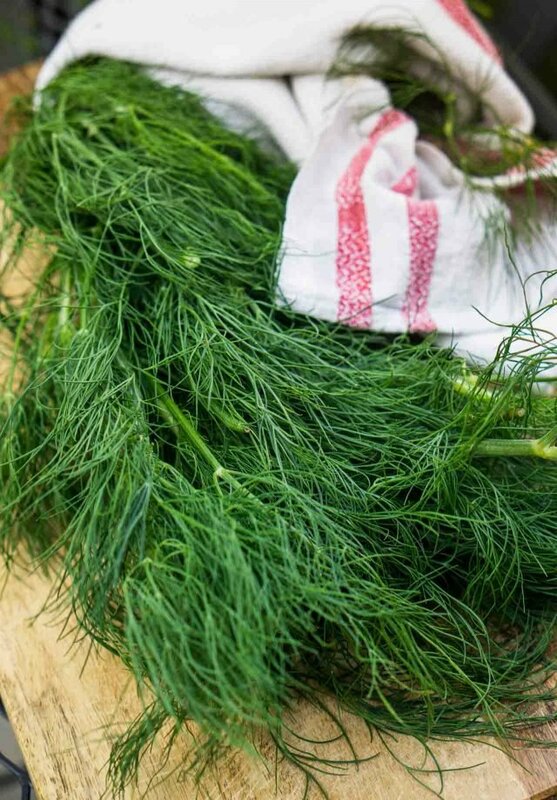 It has a lot of flavor and the fresh dill is really nice it in. Glad your family is enjoying it, too. Love this salad but … I do not like mayo, what can I substitute it with? Also I live in Paris and I just bought Kafir, is it the equivalent to buttermilk? Not sure what to use if you don’t like mayo since it’s 50% of the dressing. Try tofu-based mayonnaise (available at natural food stores) or perhaps crème fraîche. Kefir is similar to buttermilk and should work. 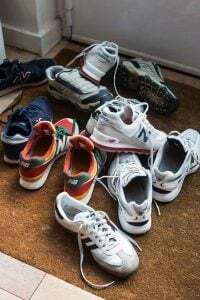 Please let us know how your substitutions go here in the comments. I used Greek Yogurt – and yes, used Kefir and added a touch of Maple Syrup. It turned out sublime. Big Winner! I’ve made this twice in 5 days as the heat here in NL (34c) is unbearable for any cooking. Thanks for a great summer recipe! Made it last weekend. Fantastic! Doubled everything except the dressing, more than enough. Didn’t use anchovies, dressing had a lively taste w/o. Used lemon juice, not vinegar. 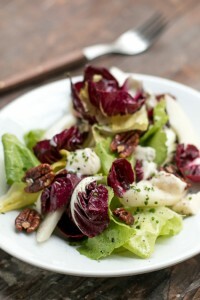 I can totally see serving this salad with warm or cold frilled/poached fish or seafood. Another great recipe from DL. It’s my Parisian Pic Nic dressing…I substitute mayo with Greek Yogurt and added a bit of Maple syrup — it turned out sublime. Served this over the weekend with grilled salmon for an outdoor summer gathering of friends to rave reviews. I did use the anchovies and thought it took the dressing over the top. Will definitely make this dressing again. Thanks! It’s August 6th, and I’ve made the dressing 4 times since you published on July 17th. It’s so easy and flexible as far as ingredients. I’m pretty sure some members of my family will want this buttermilk dressing on pretty much everything on their plate instead of traditional gravy come Thanksgiving! This salad was a hit with grilled pork chops. 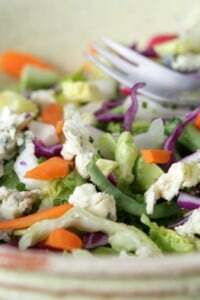 My new favorite Ranch dressing recipe! Thanks! Absolutely wonderful recipe… just made it for my Japanese friends who tell me that they dont have Romaine lettuce in Japan, so this was extra special for them. Ill have to make it for them again before they leave. Making this tonight…can’t wait. Pairing it with the quiche recipe from your l’appart book. Stumbled upon the book on Audible (it was a recommendation after I finished Home Sweet Maison). Devoured and loved it. And giggling at this post…isn’t Romain worried his stomach will freeze with all the ice? Keep up the good work. It means a great deal knowing what you went through to get that kitchen just right.